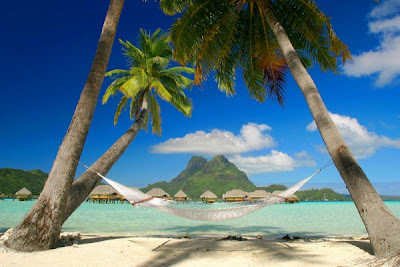 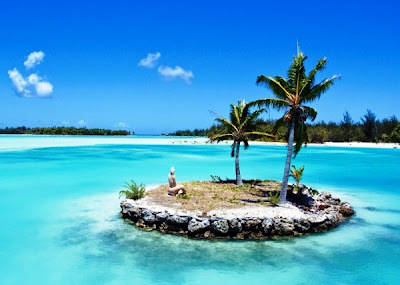 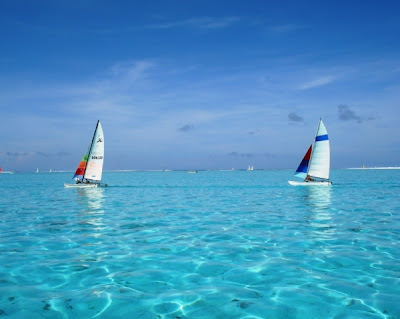 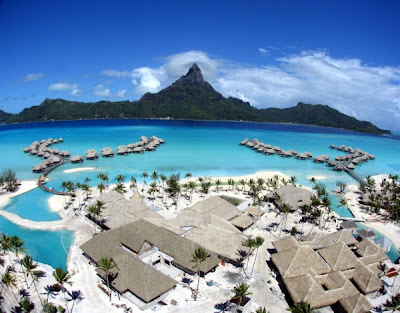 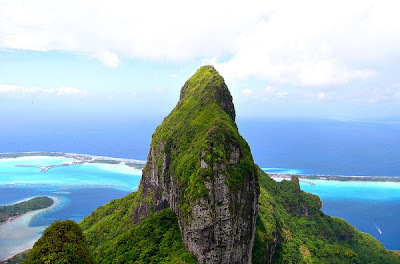 Pictures of Bora Bora showing awesome scenery of resorts and beaches of the world! 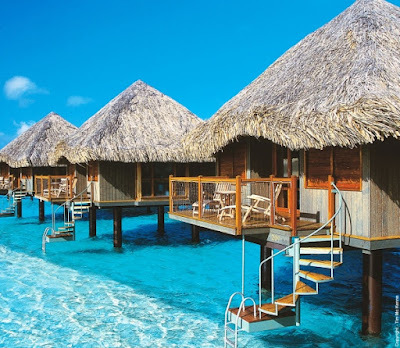 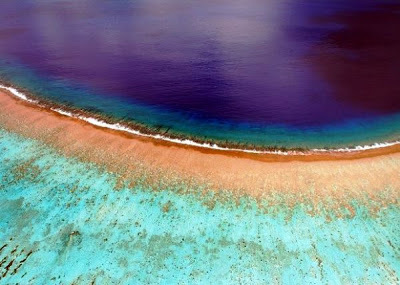 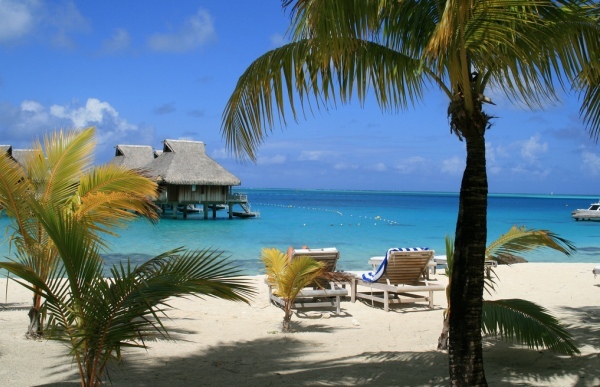 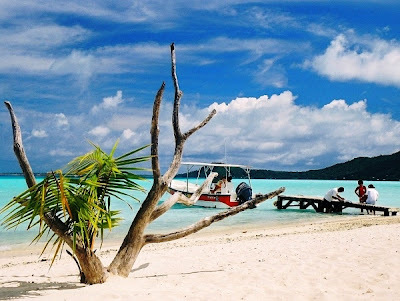 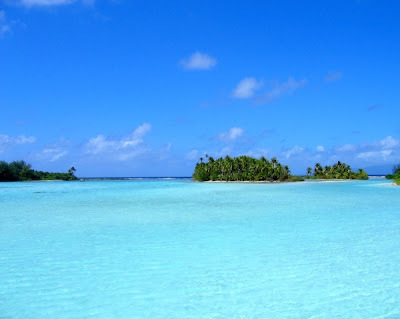 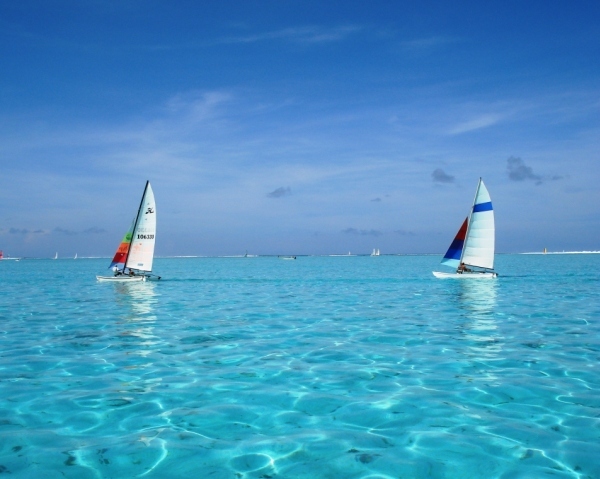 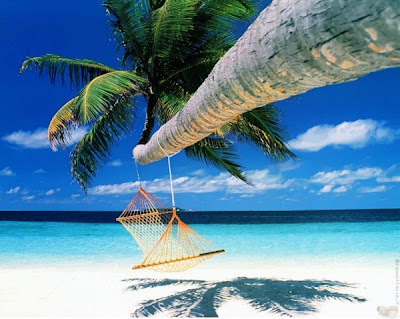 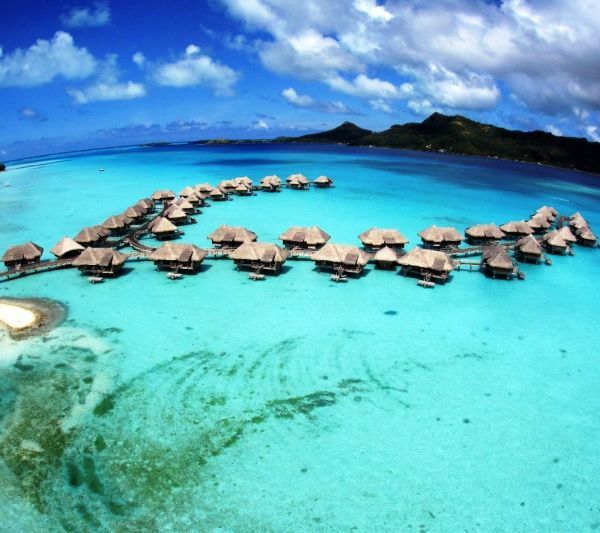 Bora – Unquestionably the most mythical of the Pacific islands remains the island of all dreams. 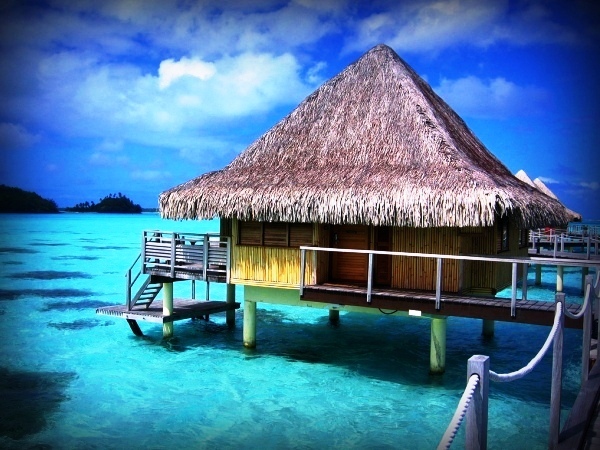 The legends, mysteries, and romance associated with the words “Bora Bora” bring an almost mystical presence to the island. The island, located about 230 kilometres northwest of Papeete, is surrounded by a lagoon and a barrier reef. 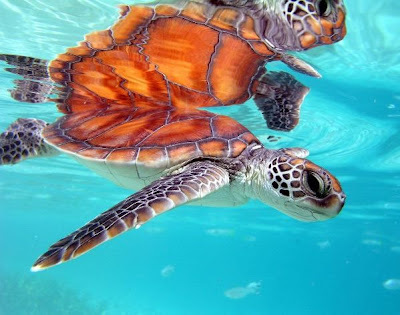 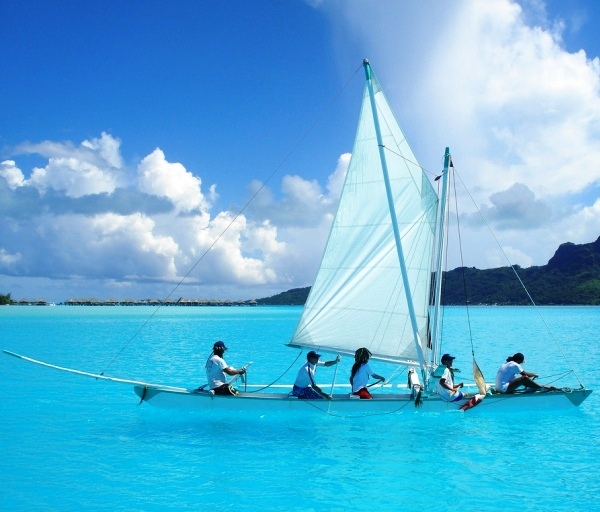 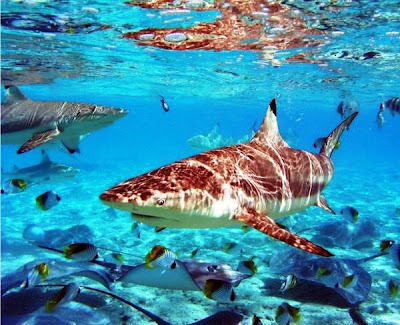 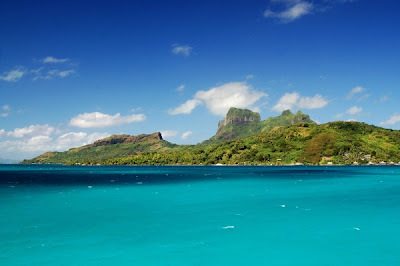 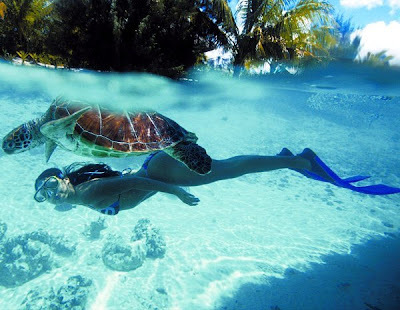 Bora Bora is predestined for snorkeling and scuba diving in and around its lagoon. 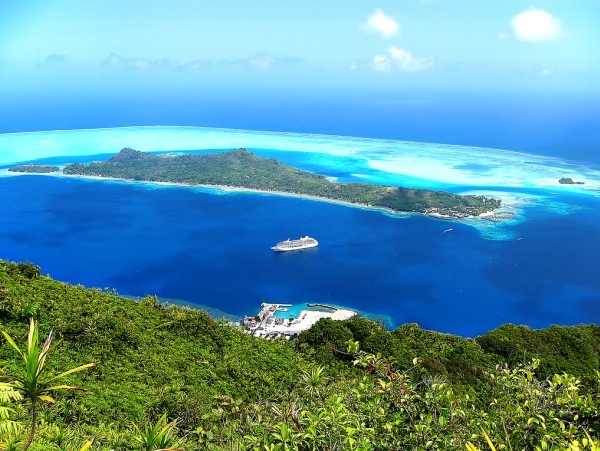 Made famous by books, movies, and its stunning beauty, the island is now besieged by tourism and overcrowding. Regardless, if you must visit a South Pacific island (and you should), Bora Bora would be an excellent choice.